Former India captain Krishnamachari Srikkanth, a veteran in the sport, revealed that while cricketers such as Sandeep Patil and himself may not go down in history as legends, they will be remembered for the entertainers that they were, on and off field. 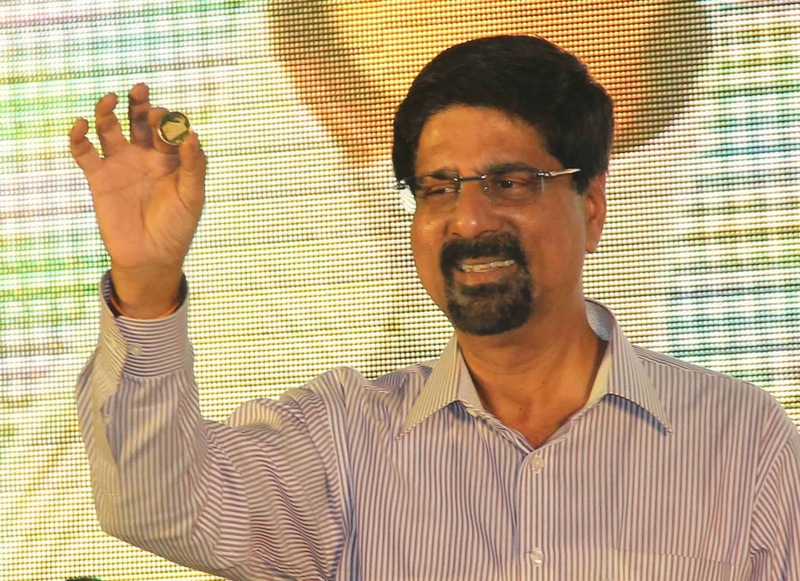 Srikkanth, who is the mentor for Sunrisers Hyderabad this IPL season, joined Sandeep on his show ‘Taste Match’ which airs on Living Foodz and &TV. They were then joined by Syed Kirmani, the omnipotent wicketkeeper and discussed Kirmani’s role in the movie ‘Kabhi Zindagi Thi’. He narrated an interesting incident about the film, where Shakti Kapoor told Kirmani that he will have to kick and break the leg of his co-star in a scene. Much to Kirmani’s surprise, the co-star turned out to be Sandeep! The trio reminisced about the journey to India’s 1983 World Cup victory. Even though India was among the weakest teams, they worked extremely hard to qualify for the knockouts and as they say, the rest is history! While discussing their common passion, cricket and how the sport has undergone a transformation over the years, Kirmani said “There is a striking difference, but as they say variety is the spice of life. We should adapt to them.” When quizzed by Sandeep and asked to pick between Kapil or Dhoni as a captain, Kapil quipped, “I’ve never seen a better captain than Dhoni”. Join Sandeep Patil and the icons of Indian cricket every Saturday and Sunday at 8 PM as they divulge their secrets and share fascinating stories on 'Taste Match’, which airs on Living Foodz and &TV this IPL season!